Here we go. 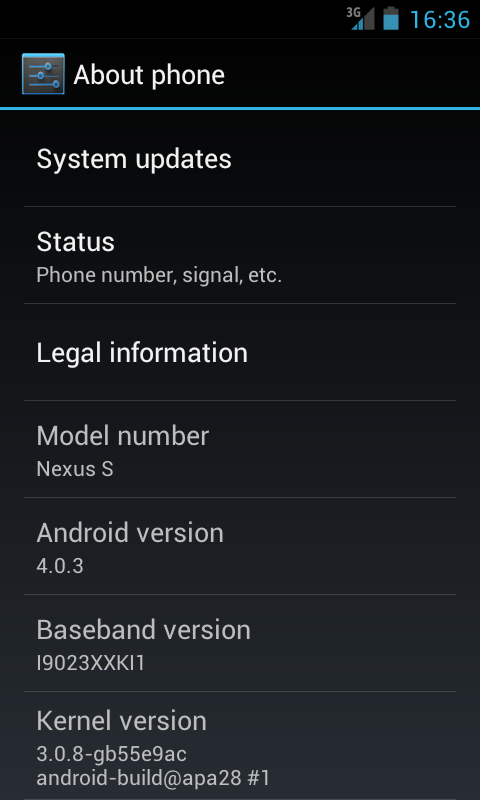 On Saturday I received the official Ice Cream Sandwich 4.0.3 update for the Nexus S. There was a lot of cheering, and some downturns. Finally, it happened. Googles reputation is getting a bit better again for me, and it was in my deadline for the update. So my next phone will be an Android again for sure. After the updating, you literally have a new phone. 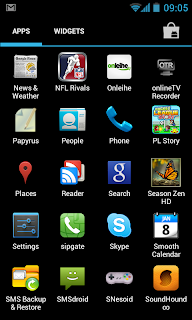 Even the app drawer is different and includes widgets and an Icon for the Android Market. 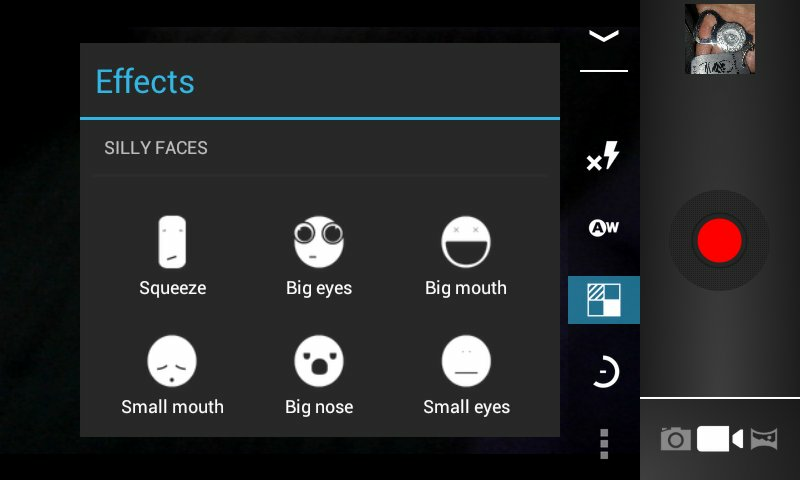 Much changed, not only within the UI, but with features and things that work new from the ground. The calendar app, mail, clock, everything looks different. 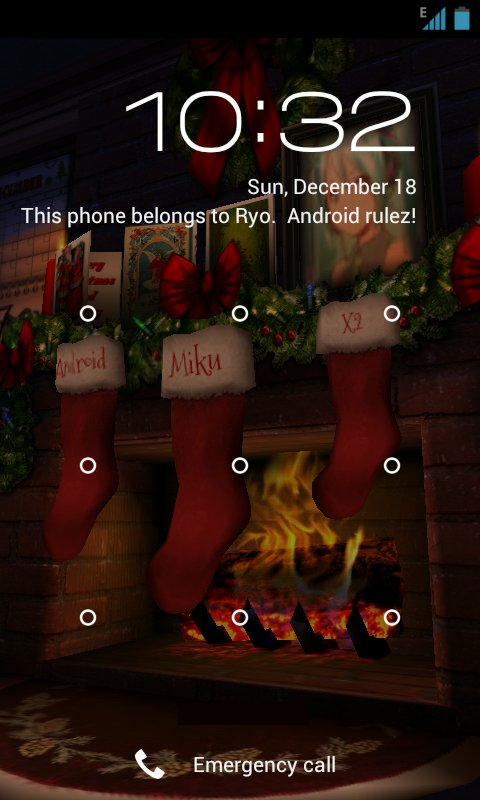 Roboto is everywhere, which makes the screen look very good. First there is some consistency. You can swipe away unwanted things like notifications. It's fast even on the Nexus S with a single-core 1GHZ. Some apps are not. The Music app isn't fluent. That's for the Market, too. Waiting for the responses of your action, is not uncommon. That was also a problem in Gingerbread with the new versions. The real time voice recognition works a little slower than on the Galaxy Nexus. In English it's accurate enough for even longer texts. If I switch to German, the recognition is horrible. It almost never inserts a German word when speaking. This is an obvious bug. 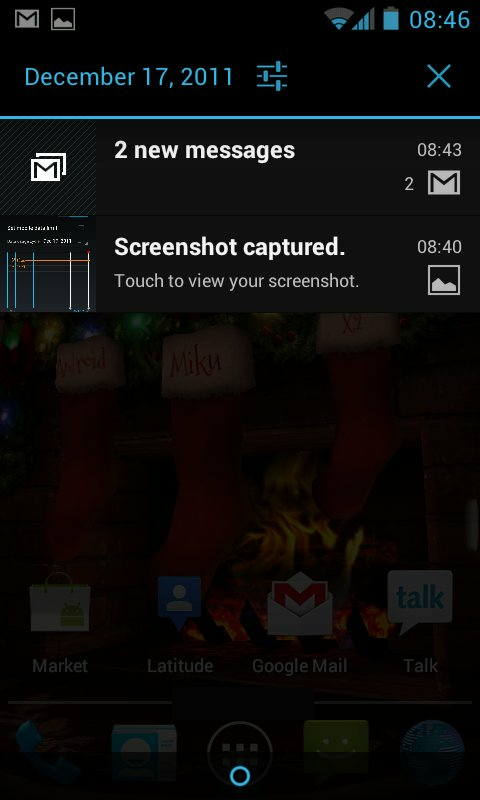 You can make Screenshots from anywhere within the phone. 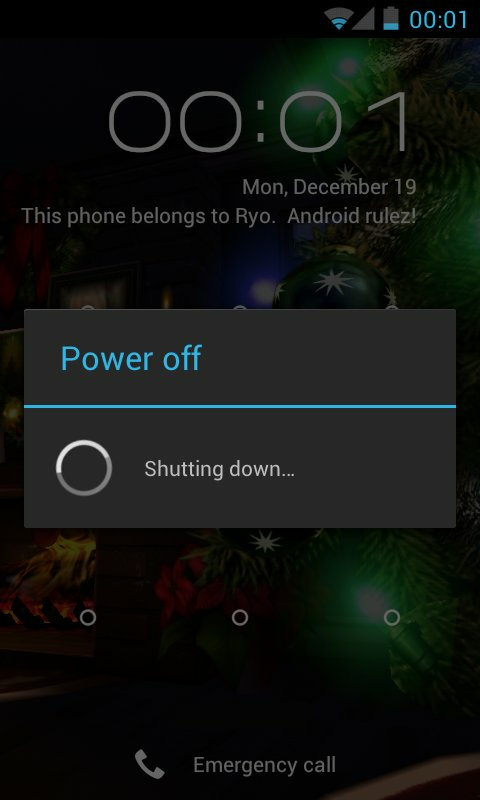 Even the power off-screen can be captured. This is really nice for people showing off their discoveries to friends or share it on Google+, Twitter or wherever they have apps for. It's saved in the folder "Screenshots" on the SDCard memory. Only very few apps need an update, like Agenda Widget Plus. You need to uninstall and reinstall it, to get it work. I had no other app on my phone that didn't work right away. The mem usage is not negatively on terms of main memory. A big downturn is, there is no face unlock on the Nexus S with ICS. I know it's a gimmick, but one I would like to have. The feature is simply missing and you can't use it. Maybe there is a reason for Samsung to put a 5MP camera, instead of a more modern 8MP in the Galaxy Nexus. The same goes for the instant shot. 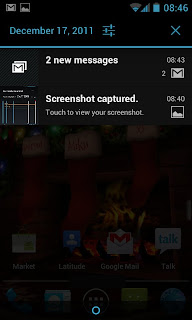 Picture-taking is a little bit faster than with Gingerbread, but there is no "Zero shutter lag" feature. Not even near. Too bad, I hoped for that. You can, however, make panorama shots and you have some real-time video effects, and a video editor in your app drawer. 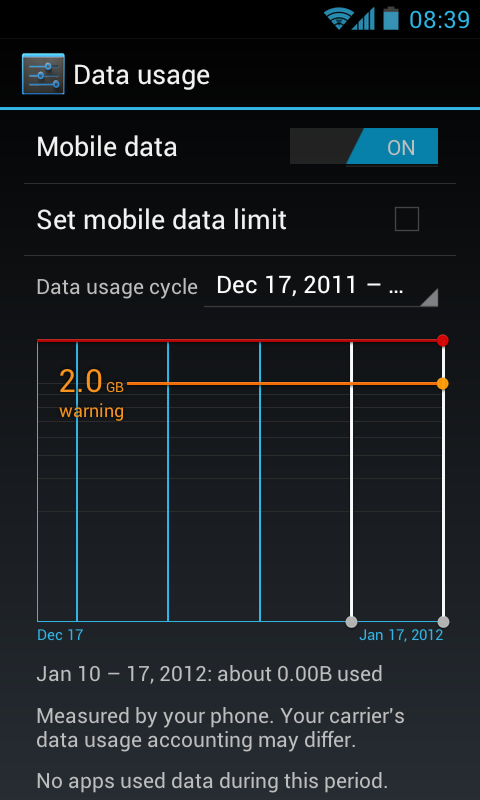 So all in all, some of the promoted feature does not work with a Nexus S and the official ICS 4.0.3 release. That's a little sad, but for some it was expected. For some, it was not. 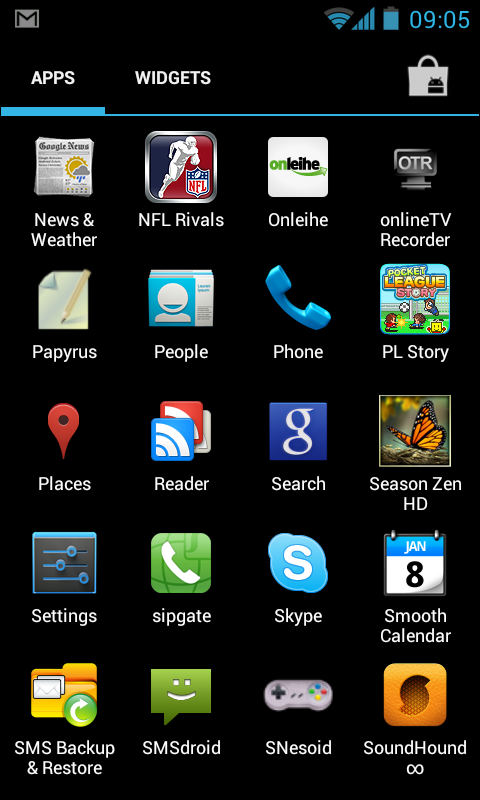 Ice Cream Sandwich runs fine on the Nexus S, and the apps are compatible in almost any case. You have a new phone. Count that as negative or positive like you want. But if you're coming from Gingerbread, you have to relearn some stuff from beginning. I'm satisfied so far and now I have to keep an eye on the battery usage. I have the feeling that it consumes more battery. But that is possibly only, because I can't get my finger off the phone :).